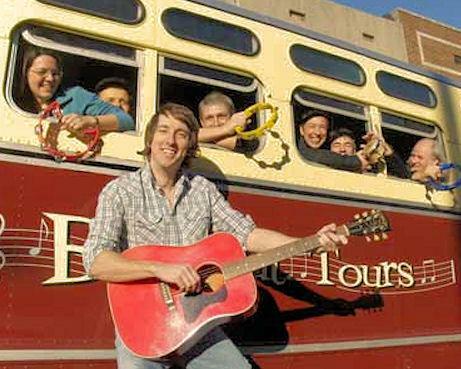 Hear blues, rock, gospel and soul while riding in vintage style on a beautifully restored 1950s-era bus. On this lively, unique tour of Memphis view Beale Street, the Civil Rights Museum, Elvis Presley Plaza as well as the hidden sites that only Memphians know. 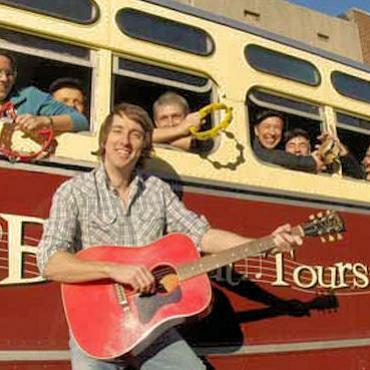 You will be part of the action on this one-of-a-kind show on wheels - join the Backbeat Rhythm Section featuring tambourines, bongos and shakers on board, or sing along with your entertainer! This hands on tour will delight both young and old!